The new year began with a great project: I am working on Lauren Wimmer's new play, "untitled STRONG WOMAN play." 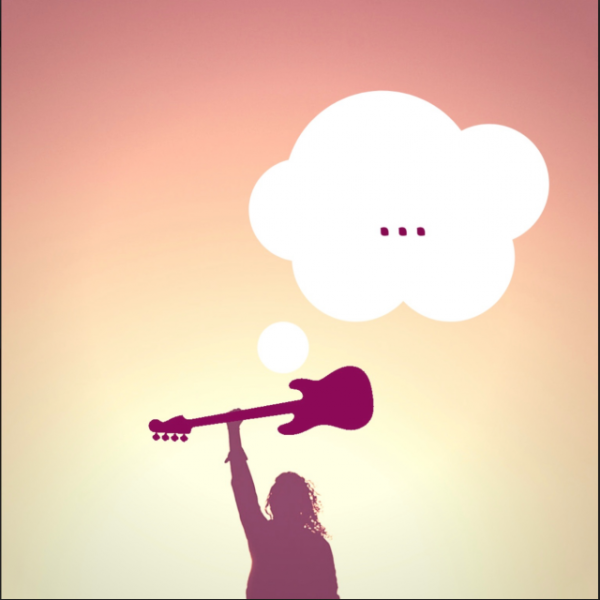 The play dissects how a woman's story of abuse and survival is processed by the media - making her harrowing story a hot commodity, and even incorporated into a song by a pop star. Willa, the victim, is forced into the spotlight, and she has to decide how her traumatic story can inspire others during her 15 minutes of fame. I directed "An Evening with Eva: Waiting for Adolf," co-written by myself, Maxine Muster and JP Sclafani. 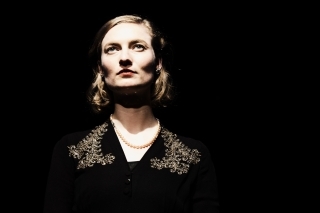 Starring Maxine Muster, it is a short one woman play that explores the final moments of Eva Braun's life. We presented it at the NYWinterfest Festival in NYC for three performances February 2019. Nazi Germany 1945. The Bunker on the Final day. 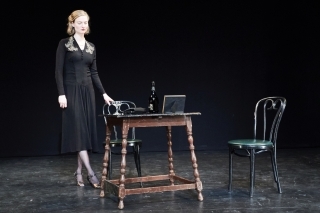 Eva Braun - Hitler's wife of less than 24 hours and mistress of 16 years - weighs life, love and death as Berlin falls. I read the role of Kriztina in “The Courtyard," by Tanja Lorentzon, one of the many wonderful plays that were a part of Scandinavian American Theate Company’s Nordic Stage 2 series: eight new plays from cutting-edge Scandinavian playwrights. December 2019. 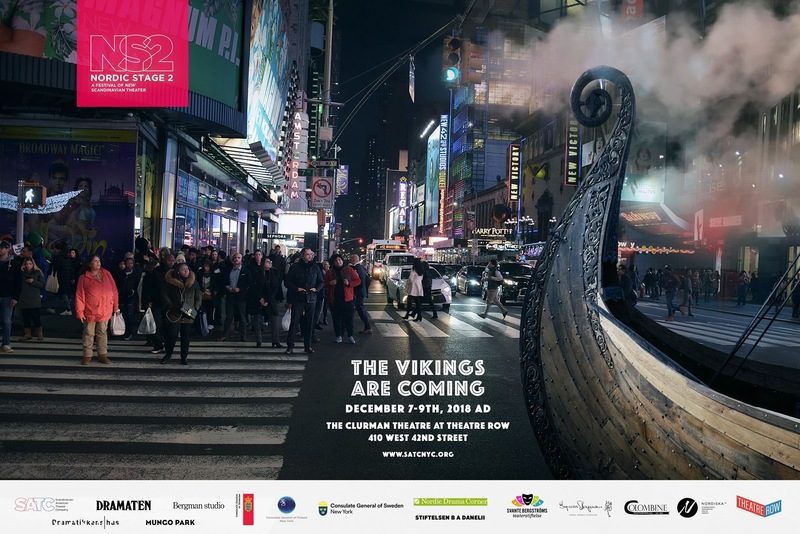 The Vikings came to Broadway! 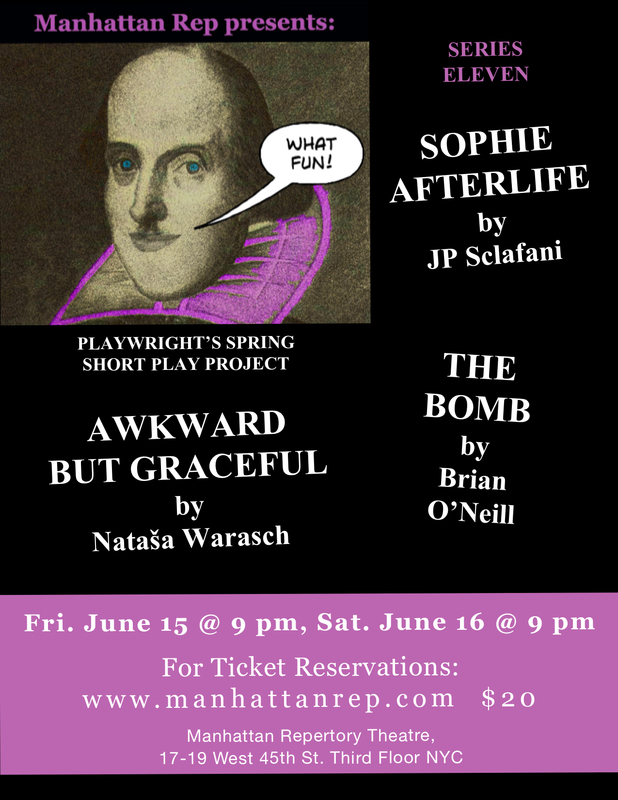 A one-woman short play I directed this past June starring fellow actress Nina Lainville called "Sophie: Afterlife" by JP Sclafani was reprised at Manhattan Rep's "Best of 2018 Short Play: Series 2" November 2019. I directed another J.P. Sclafani play. 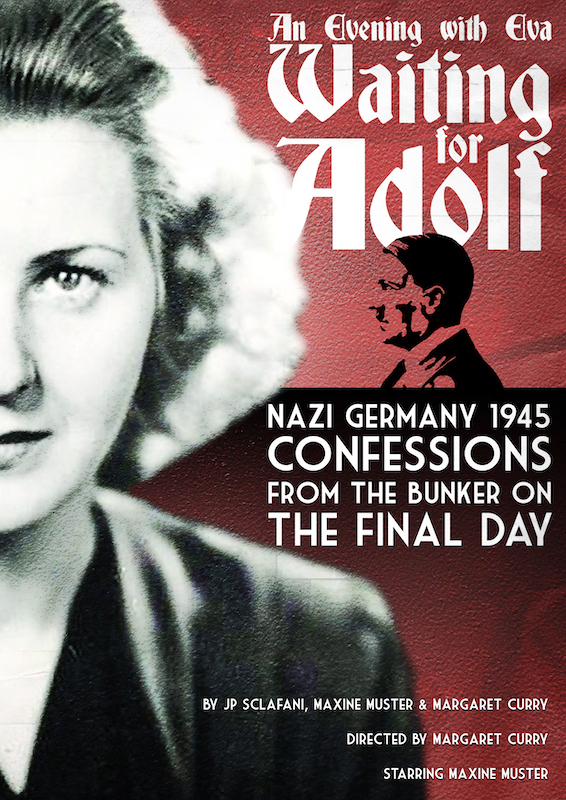 "An Evening with Eva: Waiting for Adolf," which was co-written by JP, myself and Maxine Muster, starring Maxine Muster. The play premiered at Manhattan Repertory Theater November 2018. July 2018, I co-produced and directed an Equity staged reading of Lynn Nottage's "Intimate Apparel" with Kickstarter Creator in Resident Julia Kwamya. In June 2018, I directed a one-woman short play, starring fellow actress Nina Lainville, called "Sophie: Afterlife" by JP Sclafani. The play explores the life of Sophie Scholl, a young political activist who led the White Rose resistance group against Hitler and Naziism in WWII Germany. She and her brother Hans were found distributing anti-Hitler leaflets at at the University of Munich, and were charged with High Treason in February, 1943. She was just 21 years old.